Here it is, the World's first premium vodka to launch in a 24k gold bottle. Just like our original Black Edition, our GOLD Edition is filled with the most premium of English vodka; distilled from the finest grain and carbon filtered to provide a smooth and unrivalled taste. The GOLD Edition comes in our bespoke Peli™ case ensuring style and safety for luxury travel. Included within the case is a bespoke gold polishing cloth and authenticity certificate. 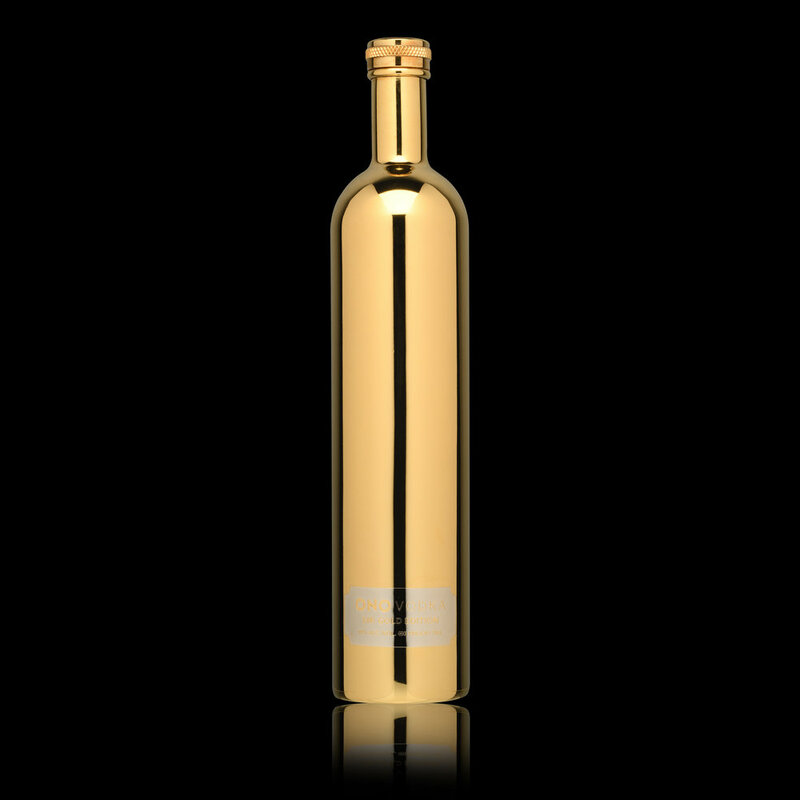 To purchase one of our gold bottles please enquire below.